Team JamBeautiful has grown into an international team, with consultants across Jamberry’s different locations and expanding fast! 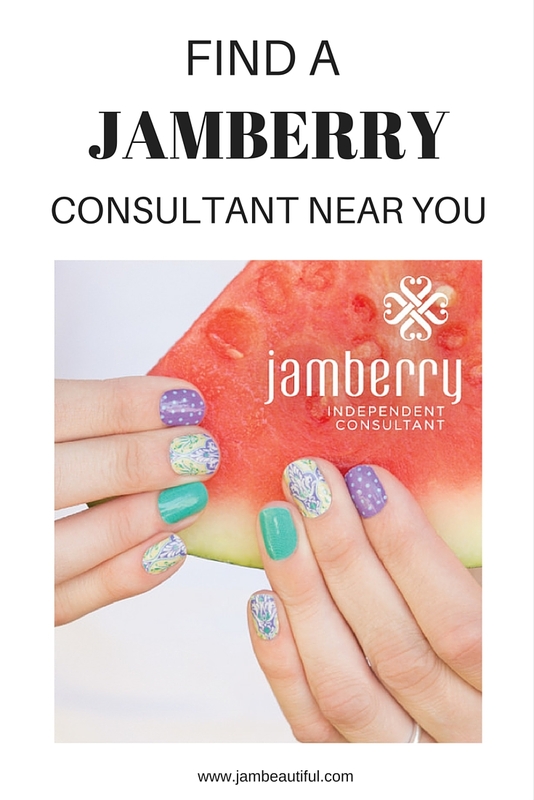 If you are looking for a consultant locally to run a home party for you, or looking to reach out to a consultant within your own country for an online party or as a sponsor if you wish to join Jamberry, we have a consultant happy to help! 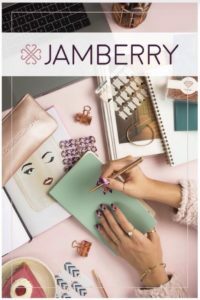 Or if you are looking to join Jamberry and would like to be part of the best Jamberry team around, Team JamBeautiful is exactly the right place to look, with the loveliest, most supportive and inspirational bunch of ladies around! 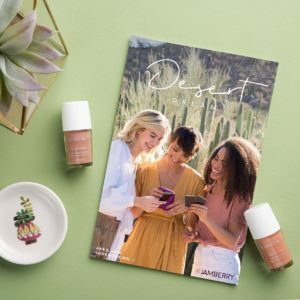 Our team group is designed to help you easily navigate your way around once you join and supports the great resources Jamberry provide their consultants by providing all the vital information in one easy to locate spot. Plus you get the bonus of teamwork to help you grow your business fast! Plus you have the extra bonus of being added to my list of team contacts if you are part of Team JamBeautiful. Find a Jamberry consultant Australia, New Zealand, UK, USA. Check out our list below and get in contact with a team member near you. If you are looking to be part of a team of friendly ladies who aim to support each other and strive towards Jamberry success, Team Jambeautiful is the place to be! Make new friends, learn and have fun all while enjoying pretty nails!